We invite and welcome all of the public to enjoy our club and to join in the use of our facilities. Our club is a warm and welcoming place with dining, lounge and complete banquet services. We offer fun, relaxation and entertainment in many forms. 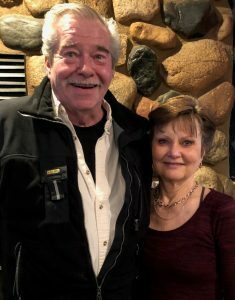 Membership Meetings are the 4th Tuesday of each month at 7:30 PM. Our club has gambling with pull tabs and lottery offerings along with our raffles of many forms. Be lucky and enjoy them all! Dine with us and try the weekly specials. We offer a full service banquet hall for rental for any occasion. Have your next anniversary party, wedding or birthday party here and let us do the preparation and and clean up. And, see information below about the groups we have here at the Legion doing amazing work to support our veterans. 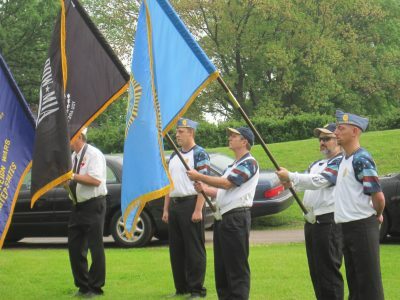 For over 50 years the Dan Patch Post of the American Legion has served the veterans and public of Savage Minnesota and the local communities. 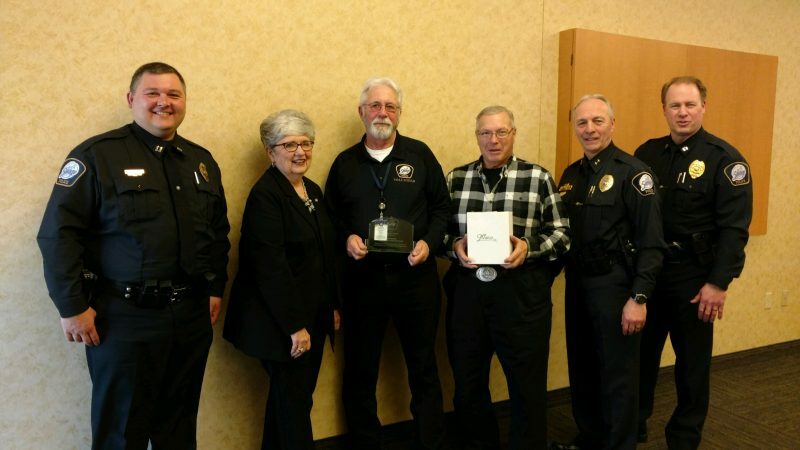 We are a post with a commitment to be a service to our communities and to serve all veterans that at one time have sworn to support and defend this great nation. Through our post we also honor those that have given their lives for all of us and for our freedom. 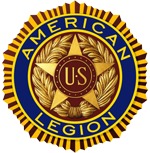 Founded in 1919, The American Legion Auxiliary has almost 1 million members from all walks of life. 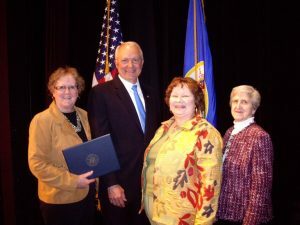 The Auxiliary administers hundreds of volunteer programs, gives tens of thousands of hours to its communities and to veterans, and raises millions of dollars to support its own programs, as well as other worthwhile charities familiar to Americans. It is all accomplished with volunteers. 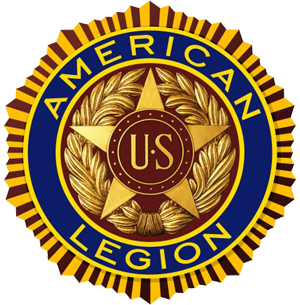 While originally organized to assist The American Legion, the Auxiliary has achieved its own unique identity while working side-by-side with the veterans who belong to The American Legion. 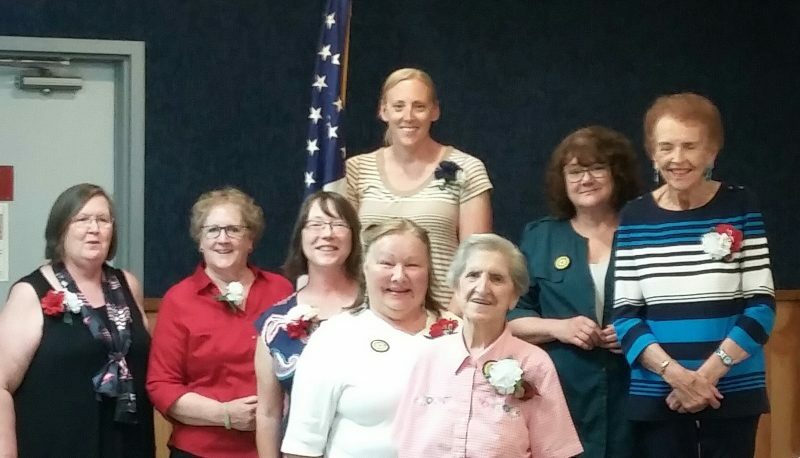 Like the Legion, the Auxiliary’s interests have broadened to encompass the entire community. Meetings are held the 4th Monday of each month at 6:00 PM. Veterans Day Sausage Feed is on November 11th at the Post. Christmas Cards for Vets are signed at the November by the group. These cards will be sent right after the meetings to get to them before the Holidays. 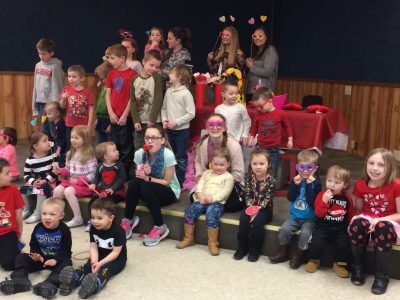 Each year Post 643 Auxilliary Hosts a special Valentine party for local kids. 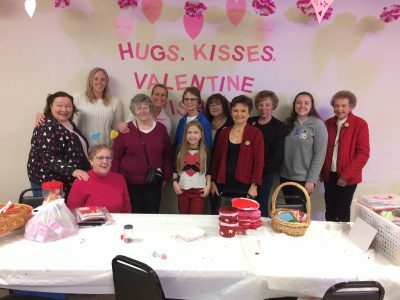 The Annual Valentines Party is held the Saturday prior to Valentines Day. the continuing work they do in making and giving gifts to the VA Hospital. We thank you for your interest in our post auxiliary and invite you to find out more about our projects and activities. We would like to invite you also to become a member and join in the fun and satisfying work that we do. We band together to help enable our Veterans live happy and comfortable lives. If you have questions on any of the activities or would like to join us please contact us. 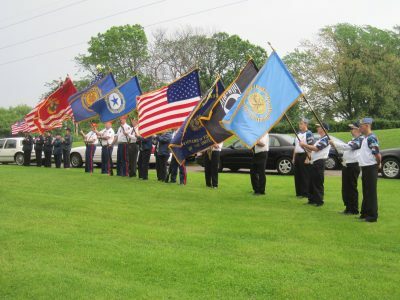 We hope to see you at the Post soon and look forward to your continued interest in Dan Patch Post 643 Auxiliary! 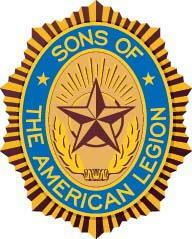 Post 643 S. A. L.
Meetings are held the 4th Tuesday of each month.